Digital prints are everywhere. From clothes to Iphone cases and your dog's collar, they are here to stay. 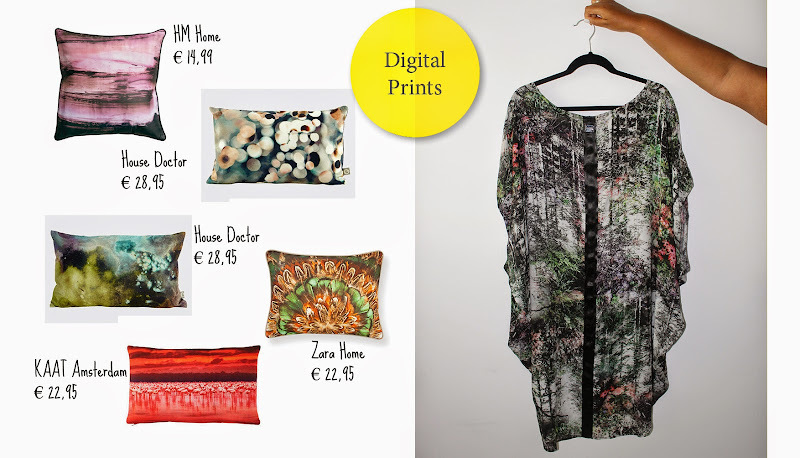 In this week's episode we are focusing on Digital Prints in Fashion and Interior Design. Watch how I found three items from Miss Etam (their limited edition collection) and how I styled them. Nelly shows us how to NOT go overboard with the digital prints trend at home. But just add a little more pazazz. If you like our channel, please like, comment and subscribe.